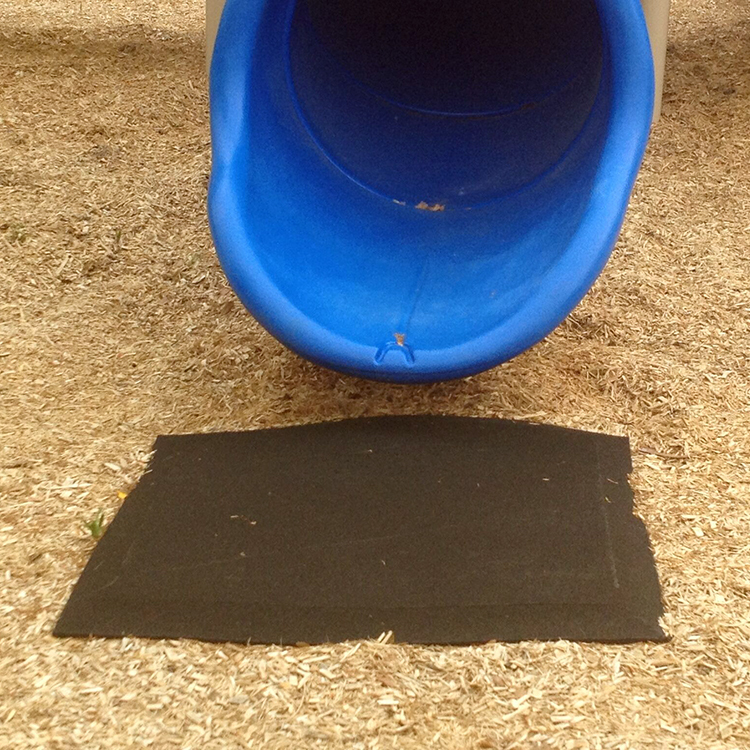 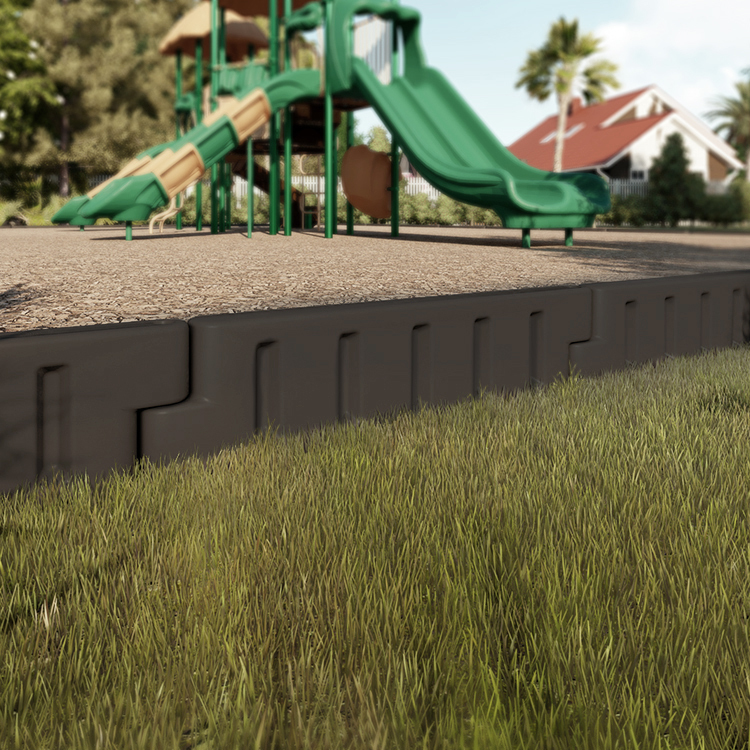 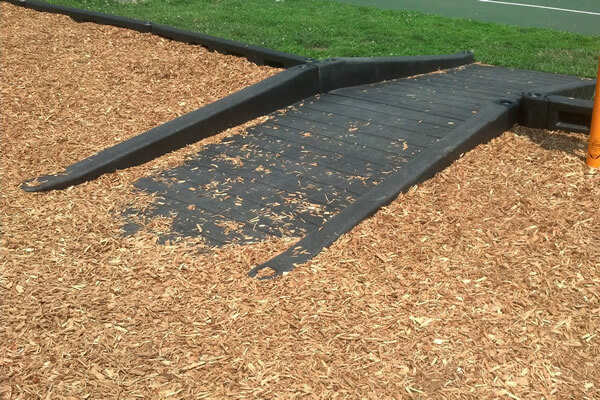 Having the appropriate safety surfacing in your playground is critical. 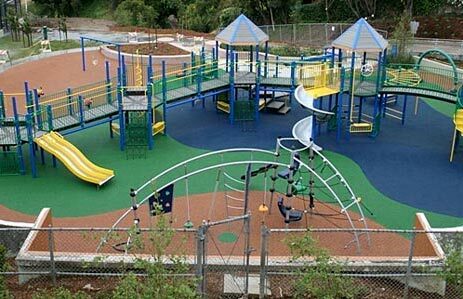 That's why our entire staff at BYO Playground is well versed in the design and installation of proper playground surfacing. 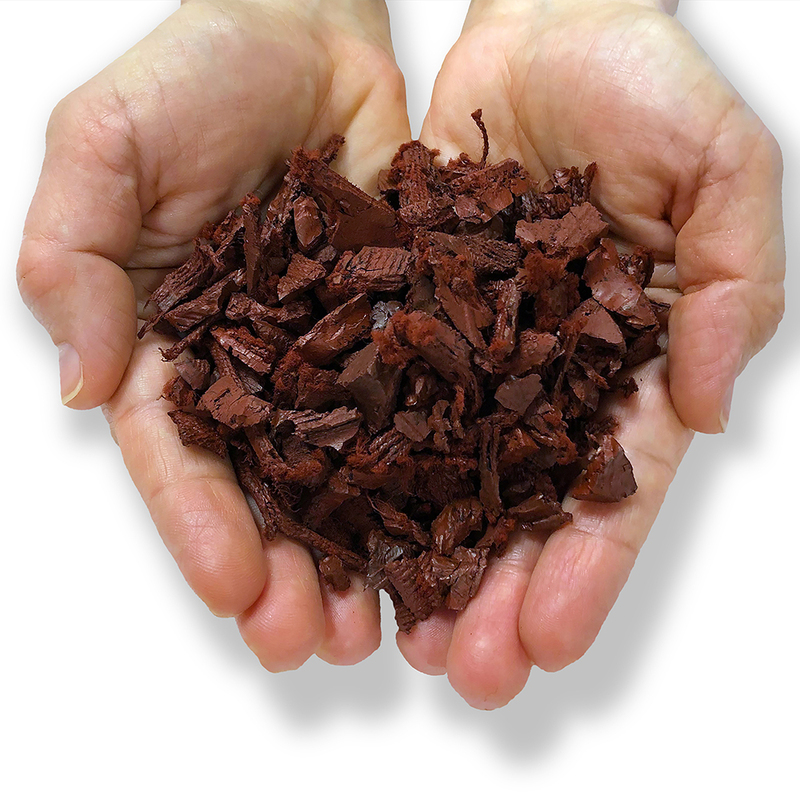 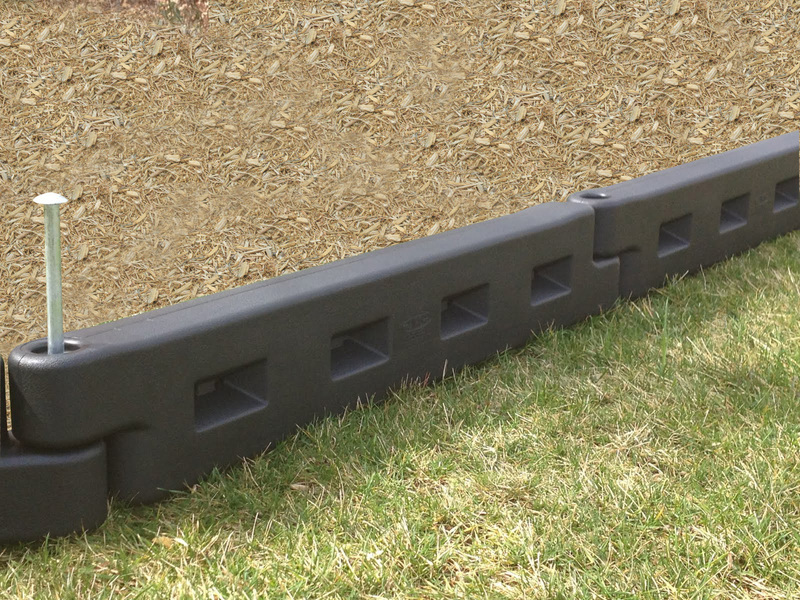 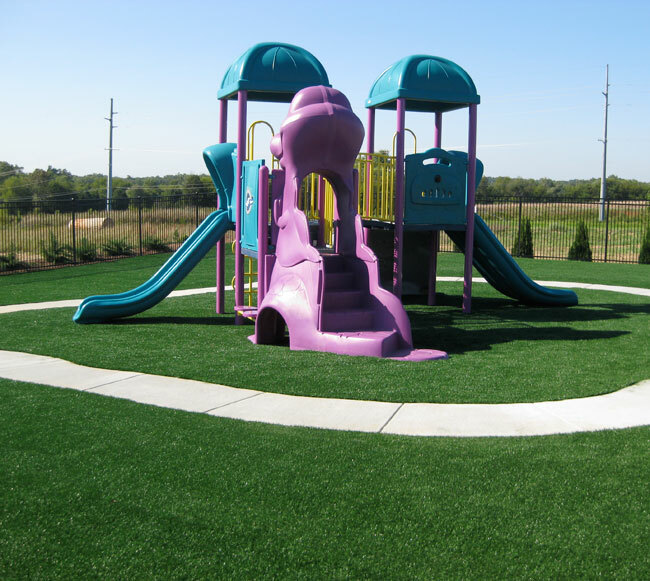 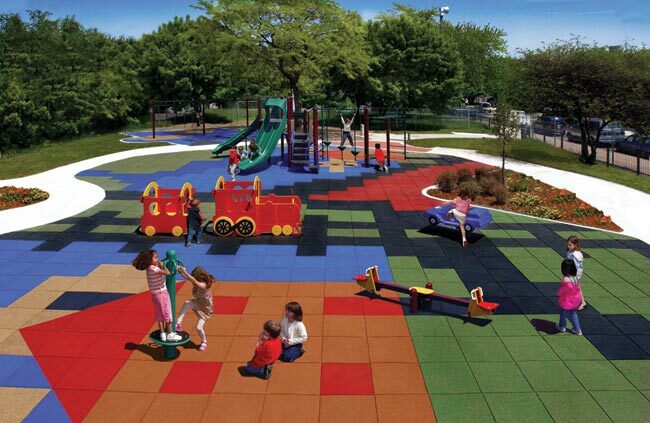 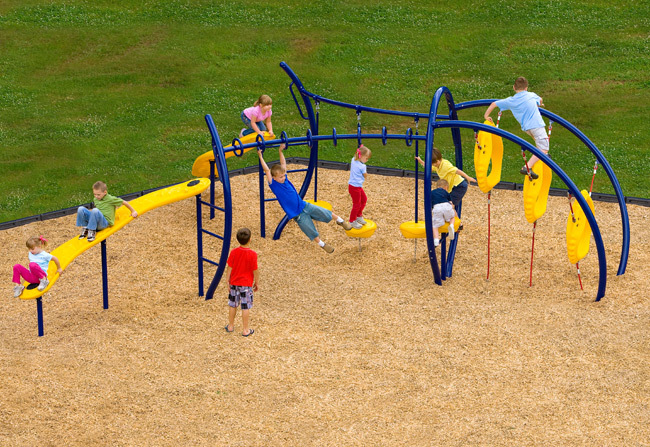 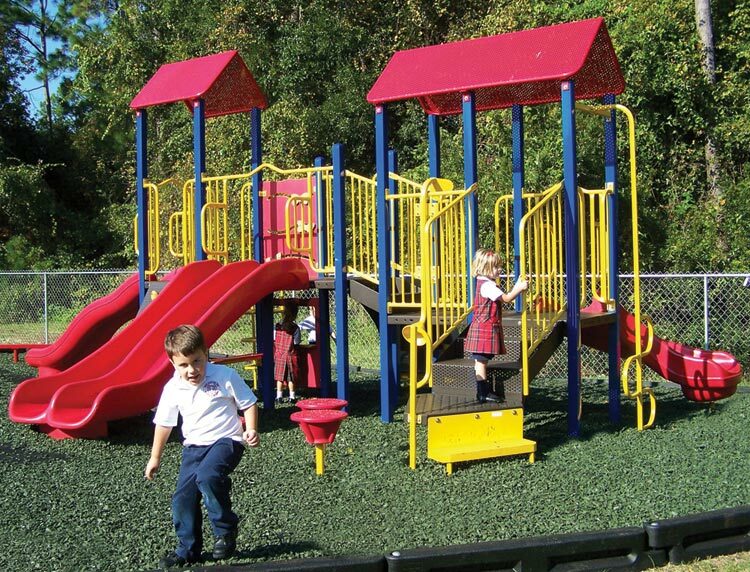 To learn more, download our FREE Playground Surfacing Buying Guide!